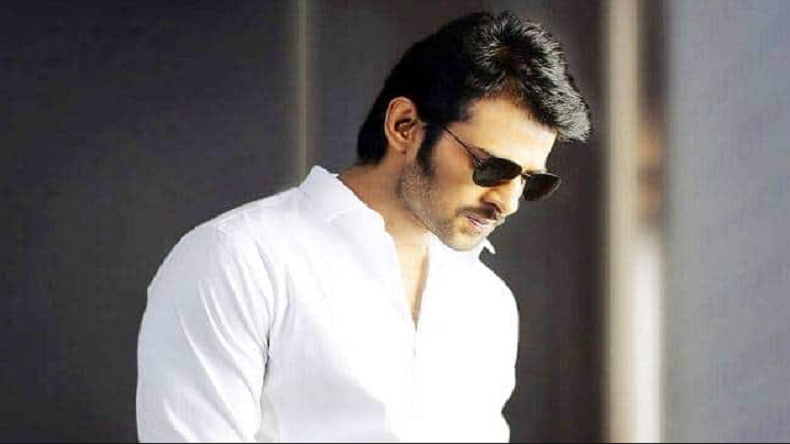 Telugu actor Prabhas is counted amongst the most talented actors of the industry and leaves no chance of impressing fans with his outstanding performance in films. Currently, the actor is all set to appear in his upcoming film Saaho and is getting trained by International masters to perform high-octane stunts. Earning the title of the action superstar with Baahubali franchise, Prabhas has been gearing up for his upcoming action thriller Saaho. In order to ace the action segments of the film, Prabhas is leaving no stone unturned and has roped in Hollywood masters to assist him. The actor has gone under strenuous training as he will be seen performing high-octane stunts. In order to help Prabhas ace the action sequences and for the newness of the action to be showcased, some 50 member Hollywood crew created it. Kenny Bates who was in charge for the action for big-ticket Hollywood ventures like Training Day, Bad Company, Transformers, and Transformers: Dark of the Moon, has coached Prabhas. Prabhas has left no stone unturned as he went under extensive action workshops for the multilingual film. The actor sometimes spent as many as 10 hours at a stretch to master the new stunts. So far, the one has caught just glimpses of the film’s action scenes in the teaser and the discussion around it clearly shows that the audience has been talking about the surprise element and the novelty of the terrific stunts. The actor shot to fame with his fantasy adventure movie Baahubali: The Begining, which released in 2015. The second installment of the franchise Baahubali 2: The Conclusion has been the highest grosser films ever in the history of Indian cinema. Prabhas who had dedicated 5 years to the shoot of Baahubali was showered with multiple offers during the shoot of the film, however, Prabhas chose to focus only on the magnum opus. The actor will be next seen in the big-budget film Saaho alongside Shraddha Kapoor and his next movie under the direction of Jil fame Radha Krishna Kumar. The working title of the movie is ‘Amour’ along with Pooja Hegde.